We answer our phones 24/7 for your convenience. Please call to schedule your personal facility tour today! 24-hour access is available for a nominal fee. Our customers love us! 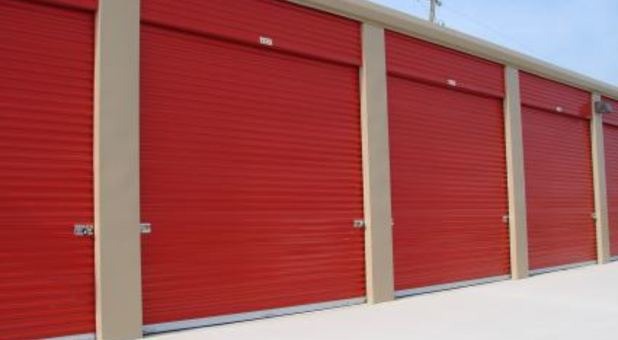 If you are looking for quality self-storage at affordable prices, look no further! 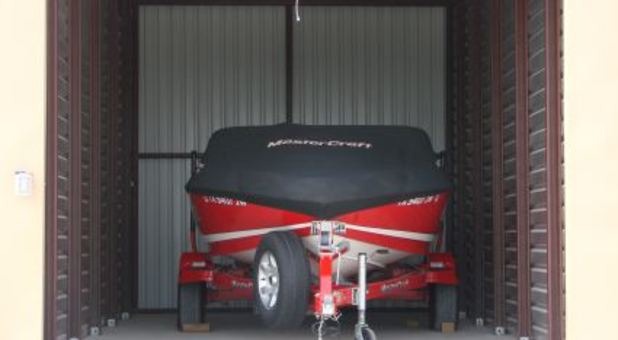 We offer one-story climate-controlled and drive-up storage units in a variety of sizes from 5 'x 5' to 12' x 30'. Conveniently access your storage quickly and easily with no elevators or long hauls. 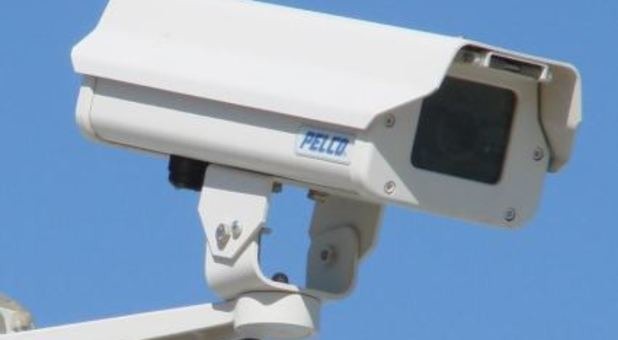 We provide unrivaled triple-layer security for your peace of mind including controlled access gates, electronic access buildings, and a multitude of security cameras throughout. Because we are owner-operated, you can rest assured that you can reach us by phone 24 hours a day. At Legacy Storage, our goal is to provide you with an exceptional storage experience at the best prices around. No Deposit, No Lease Term, No Catch! We are conveniently located in Prosper, TX on Legacy Drive just off the Dallas North Tollway near Prestonwood Church, Star Trails, Windsong Ranch, and Light Farms communities. Prosper is located only 10 minutes north of Frisco, TX and 5 minutes south of Celina, TX. Whether you live in McKinney, Celina, Frisco, Cross Roads, Little Elm, or Melissa, TX, we're easily accessible to you via Hwy. 380 and the Dallas North Tollway. We have the best amenities available and the best price around. Best Service. Best Price. Best Choice. 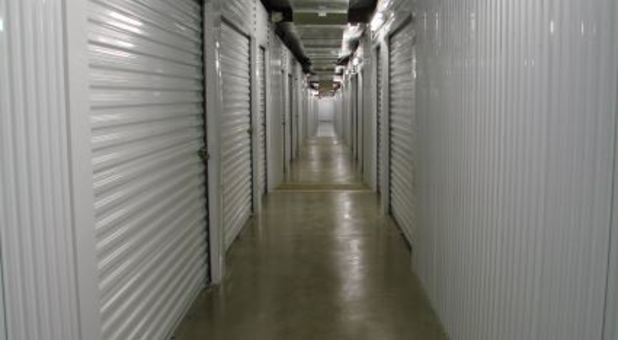 For self-storage in Prosper, TX, we are the number one choice! 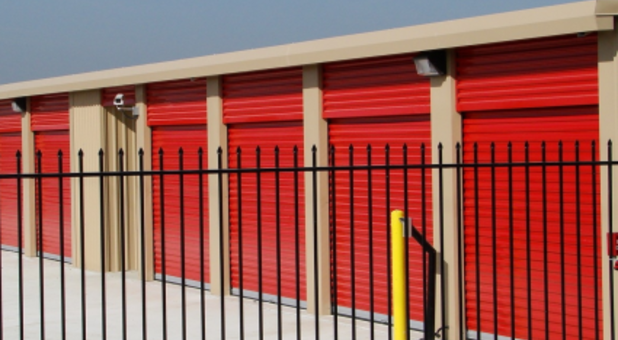 We proudly offer the lowest prices on climate-controlled storage and drive-up self-storage units. 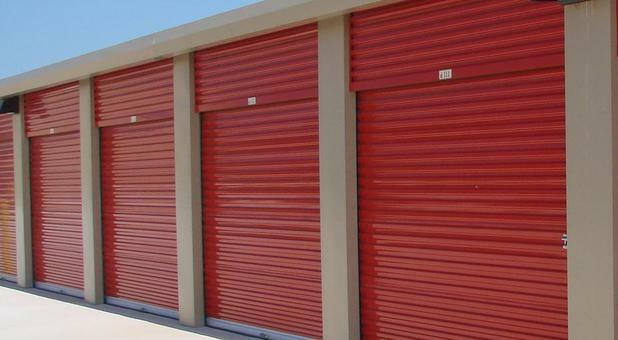 Our buildings are all one-story so access to your storage is fast and easy, no elevators or long hauls. Our triple-layer security provides extreme reliability and piece of mind with controlled-access gates, electronic access buildings, and a multitude of security cameras throughout. Choose from many sizes of storage units, large and small. We are the only self-storage in Prosper that is owner-operated, so you will always receive exceptional, personal customer service 24 hours a day. Our wide concrete drives provide ample room for small and large moving trucks alike. We are conveniently located on Legacy Drive at Prosper Trail, just off the Dallas North Tollway in Prosper, TX. Though we offer self-storage in Prosper, TX, we also provide self-storage near Frisco, TX, as well as self-storage in McKinney, TX, and self-storage near Celina, TX. Call us today to experience the best that self-storage has to offer in Prosper. TX and McKinney, TX. Travis at legacy storage did everything he told me he would do. From day one he went out of his way to get my trailer stored. He met me at my convenience, got me just the right sized spot, didn't try to sell me something I didn't need. When I moved at the first of the month, he quickly refunded my auto payment for that month. Very impressed with his honesty and integrity. You wont find a better owner. No hesitation in recommending this place. Thank you for the kind words, Gary. 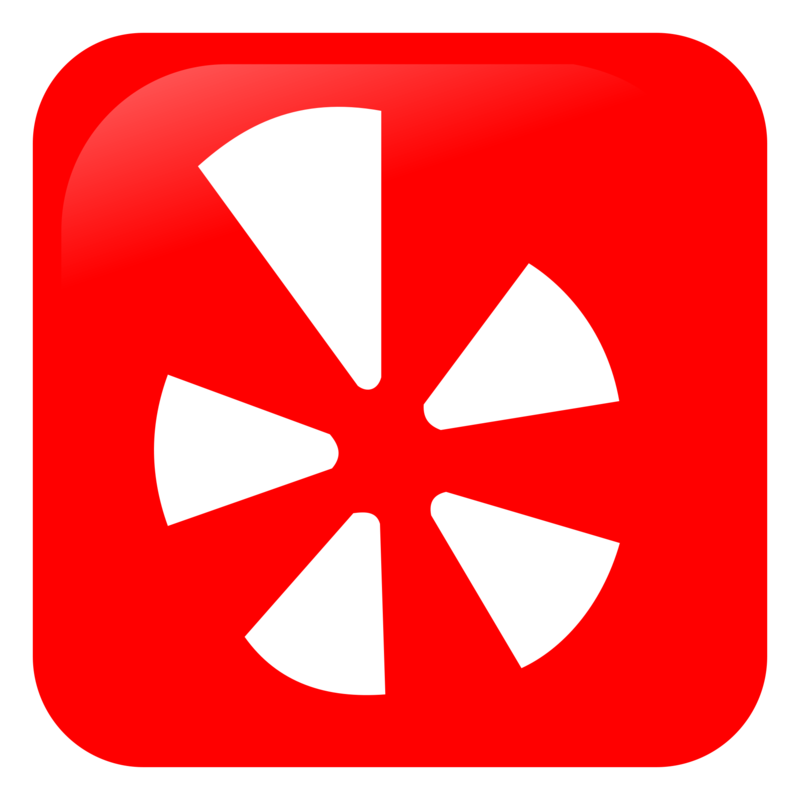 We are so very happy that you are pleased with our service. We hope to serve you again in the future! Have been a customer here for a long time. Machelle and Travis, (owners/operators) place Customer Service high on their list of priorities. Whatever it takes to please, they will do. They have allowed me to use an empty room for overnight use when sorting and hauling out of our assigned room. They have always been available via phone or text. The facility is accessible, secure, clean, bug-free, organized. We are Very Happy with Legacy Storage in Prosper. Thank you, Gary. You have been a wonderful customer to serve! I've should of sent this Review out a long time ago! Please forgive me for my tardiness. Your manager Travis walks in a spirit of excellence, integrity, compassion, and friendliness! I'm a business management major and I'm very sensitive when I interview a possible business prospect. I was in a very difficult time in my life when I met Travis (@ Legacy Storage). He made my transition of moving all of my personal belonging's a comforting task. Of knowing that all will be secured when locks, a coded gate and video watch 24/7. I have so much to say about Travis but I don't have enough room and time. Thank you Legacy for trusting Travis to run your facility in excellence. Tonya, we are happy that YOU are happy! Thank you so much for entrusting us with your business.